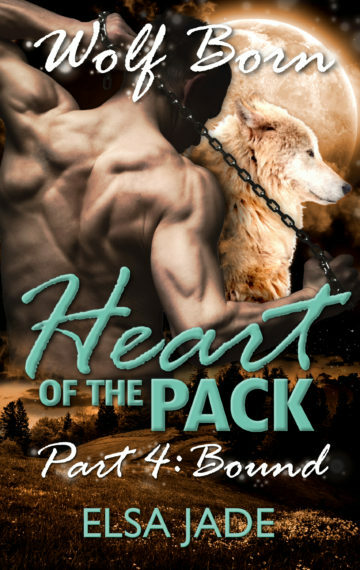 Reeve ~ For years, I wanted only to keep my small pack of alpha males secret and safe. Then I found a curvy, smart-mouthed woman bitten by a rogue werewolf. I couldn’t leave her to die–and now I’m paying the price at the hands of a monster: half madman, half rabid animal. But I’ll do anything to protect my pack, even if it costs me my life. Or my wolf.